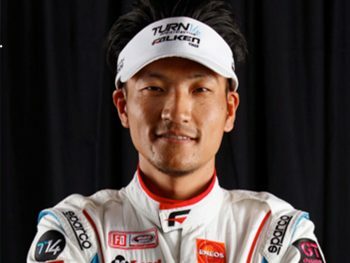 When seeking the right engine oil for your racing engine, viscosity always comes up. Each engine oil is labeled by its viscosity during cold and warm operations. For instance, 10W-50 would indicate 10W at cold start and 50 at the operating temperature. 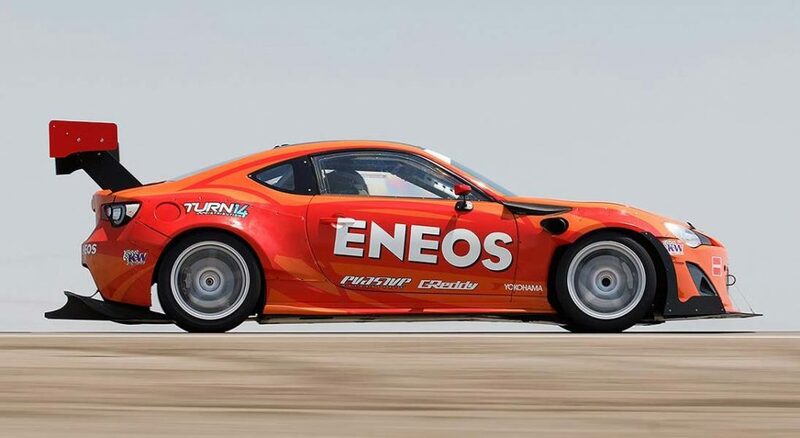 We chose the ENEOS 0W-50 as our engine lubricating solution for the 86 Challenge. 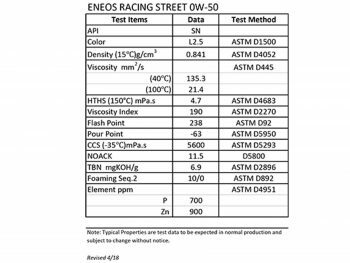 The ENEOS Racing Street 0W-50 utilizes poly alpha-olefin fully synthetic base oil. This makes for fast, safe start-ups, while maintaining superior wear-protection at higher temperatures. With the engine lubrication all planned out, we turn our attention to the next component that needs addressing. 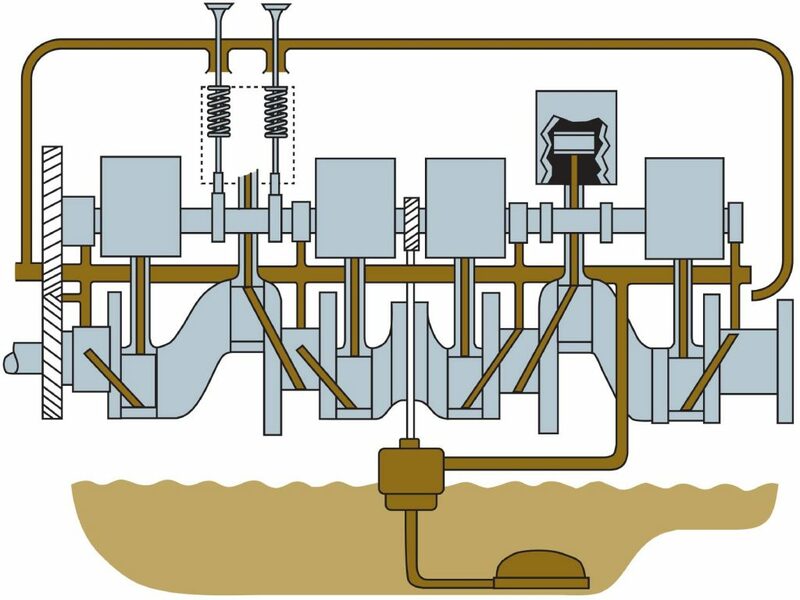 Starting from the oil pan, the oil pump transports the engine oil through galleys and to critical moving engine components that require lubrication. 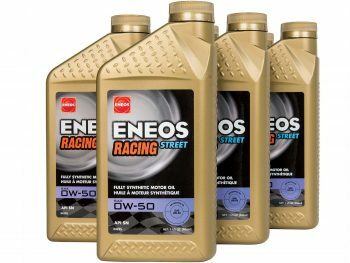 The ENEOS Racing Street engine oil is a fully synthetic oil engineered with quality base oil and mixing additives that are developed in collaboration with major Japanese automakers. This oil maximizes horsepower and offers oil film retention, reduces wear at high temperatures and boost, and stabilizes oxidation. This is accomplished by the ZDDP (Zinc Dialkyldithiophophates), which is recognized as an anti-wear additive that dramatically reduces metal-to-metal wear, as well as prevents corrosion. 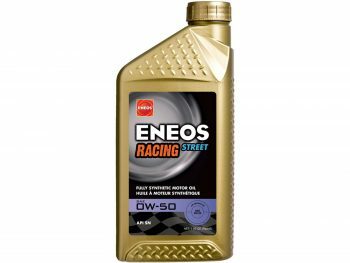 Designed for professional, amateur, and weekend racers; the 0W-50 Racing Street oil utilizes 100% poly alpha-olefin synthetic base oil that optimizes performance when compared to general synthetic oil. It is recommended for numerous types of motorsports, like drifting, rally, autocross, Time Attack, and even occasional track days. 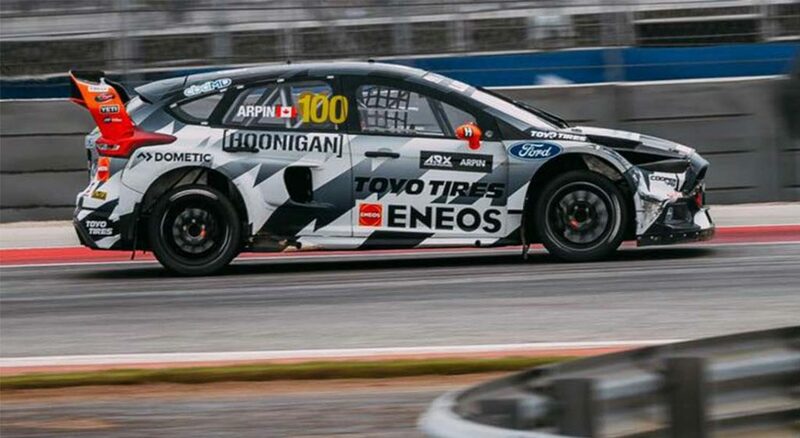 Steve Arpin, with whom ENEOS has partnered during his skillful journey to the top of the pack in Red Bull Global Rallycross (GRC), has announced he will be teaming with Ken Block and his Hoonigan Racing Division to compete in select events of the new Americas Rallycross Championship (ARX). 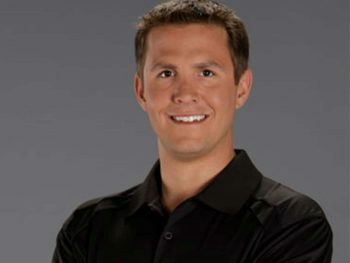 ENEOS is proud to announce we will continue be one of Steve Arpin’s partners as he transitions to this new opportunity. 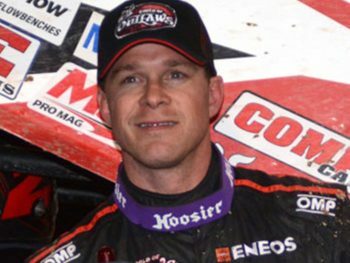 The World of Outlaws Sprint Car Series, also known as the “The Greatest Show on Dirt”, is the premier Sprint Car Racing series in the United States. The tour captivates audiences at 88 events across the US. This year, all events will also be broadcast live. 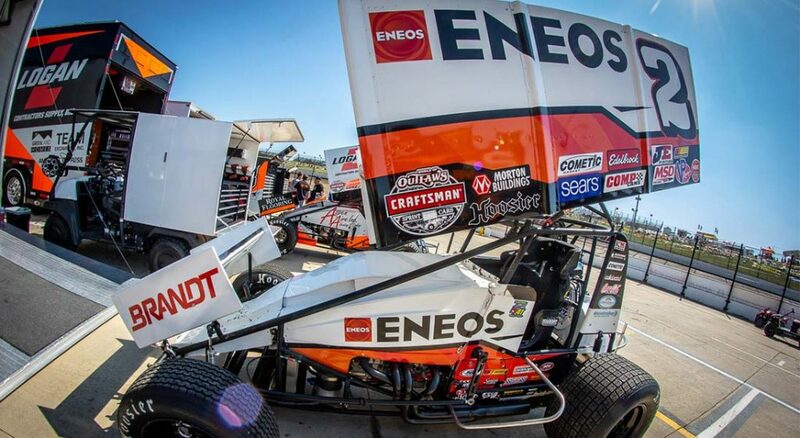 Through our relationship with NASCAR driver Kyle Larson, ENEOS is pleased to announce our sponsorship of the Kyle Larson Racing team, featuring drivers Shane Stewart and Kyle Larson. 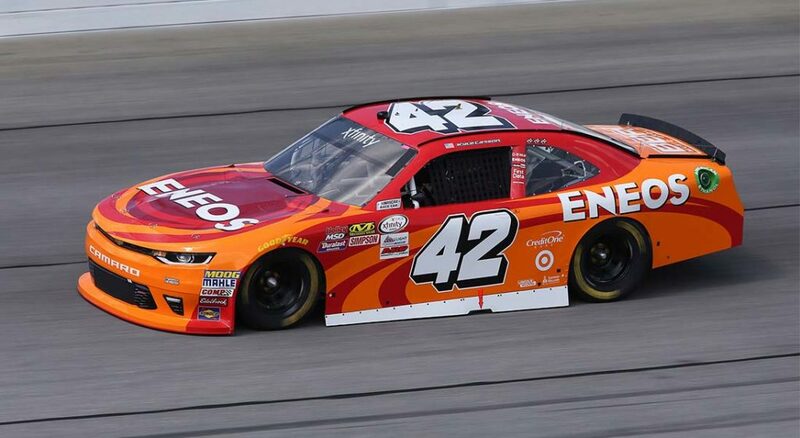 ENEOS has been partnered with Kyle Larson since 2014, and we’re happy to announce our continued partnership in 2018. 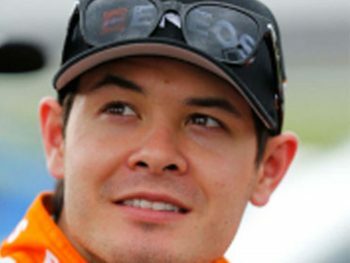 Larson, a multiple XFINITY and Monster Energy series winner, drives in NASCAR for Chip Ganassi Racing. 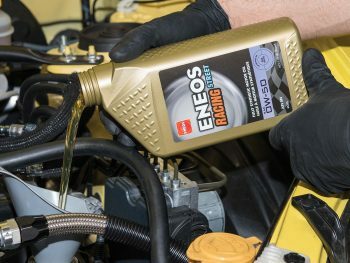 Join us as we celebrate our NASCAR partners and their successes on the track – powered by ENEOS! 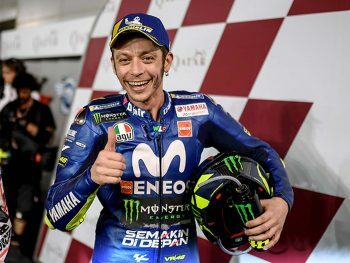 JX Nippon Oil & Energy proudly supports Yamaha Factory Racing and works with the Yamaha MotoGP team to promote the ENEOS brand and technology worldwide. 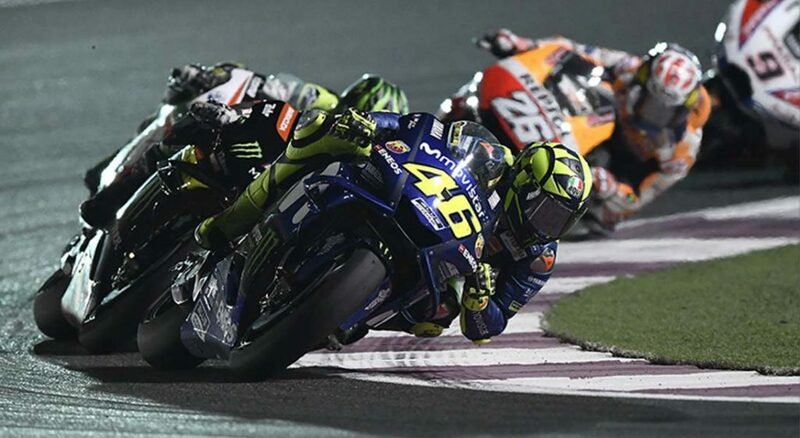 Yamaha Factory Racing features award-winning #25 Maverick Viñales, Team Yamaha is a strong contender for the championship, and have dominated the podium as one of the most winning teams in MotoGP history!